Do you need to translate a document or website into Russian or Polishin order to share some information or to use it as a communication tool for increasing sales abroad? You have come to the right place! 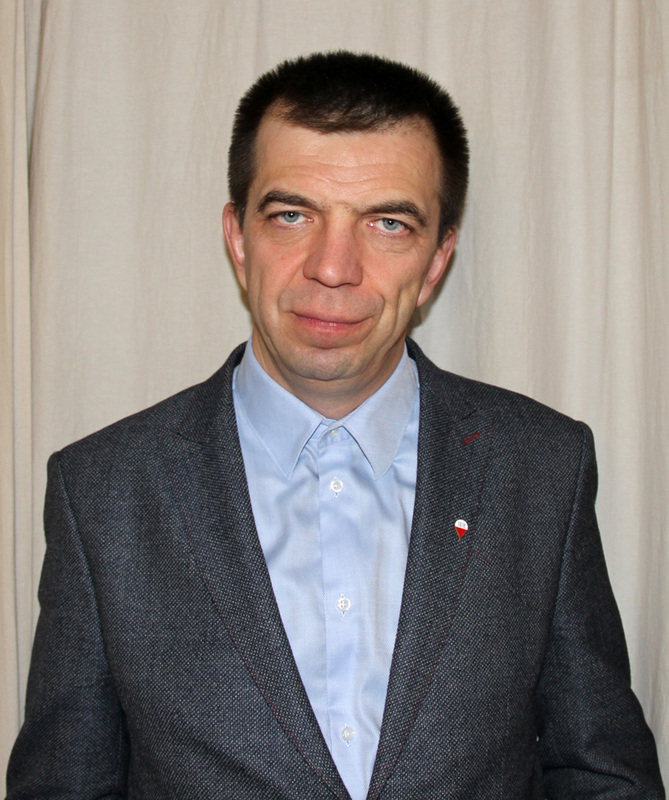 I am a fully qualified Polish to Russian and English to Russian translator and interpreter with over 20 years of experience. I have graduated from the Catholic University of Lublin in Poland. I have a MA degree in Polish Philology. My language pairs are PL>RU & EN, EN>RU & PL, RU>PL & EN. I’m a member of the Union of Translators of Russia, Proz.com Certified Professional Translator. Russian is my mother tongue and I am fully competent in Polish and English. I provide precise and accurate translations of medical, technical, financial, legal and commercial documents into Russian and Polish. I offer simultaneous and consecutive interpretation services for conferences, legal proceedings, human resource meetings, confidential business negotiations, training courses, workshops, speeches, seminars and other types of events. My Russian translation services will help you to improve your global strategy in Russia and in most Former Soviet Union countries. I offer a top-quality translation service to help you reach your target audience with the right message. I can meet and exceed your expectations for highest quality translations into Russian or Polish that help you grow your business. I can understand the source text with all its nuances, and render it in Russian or Polish using a combination of vocabulary, syntax and style that will best communicate your message to the target audience. I provide high quality translations into Polish or Russian and back. Russian and Polish translations do not require linguistic correction and are ready for publishing. To provide you with a translation cost estimate, I would need to see a representative sample of the source document, or the entire document, if possible. To submit a request for a translation quote, please use my contact information.